Perhaps because of their white, some might say ghost-like, appearance or their preference to hunt in open areas that can include cemeteries, Barn Owls have been associated with bad omens and even death. 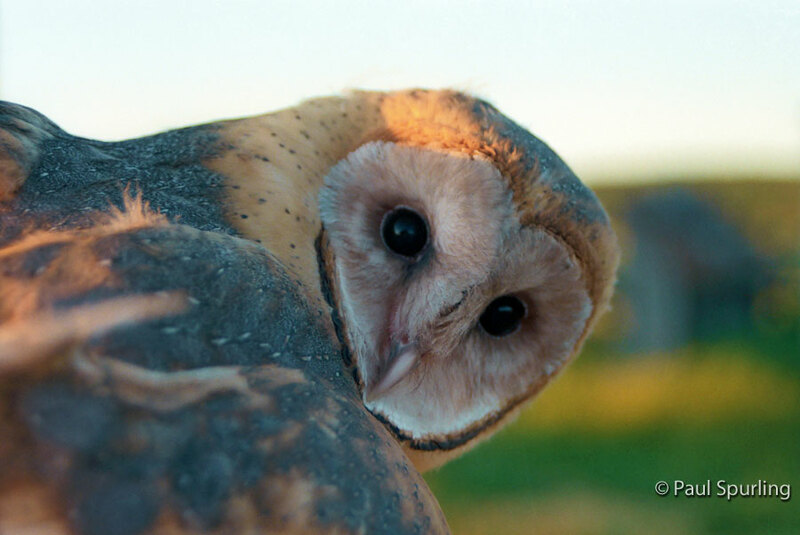 Unfortunately, these misconceptions have caused many people to mistakenly fear Barn Owls and sometimes harm them. Scientists who have studied Barn Owls in captivity have learned that these owls are able to catch animals in total darkness. They use their hearing to pinpoint exactly where prey is and maneuver correctly to catch it. Of all the owls studied, the Barn Owl seems to be the best at identifying exactly where a sound is coming from and is able to memorize the many different sounds associated with a certain type of prey. This means that a Barn Owl can identify these animals by the sounds they may make while running, scratching, or eating, for example. 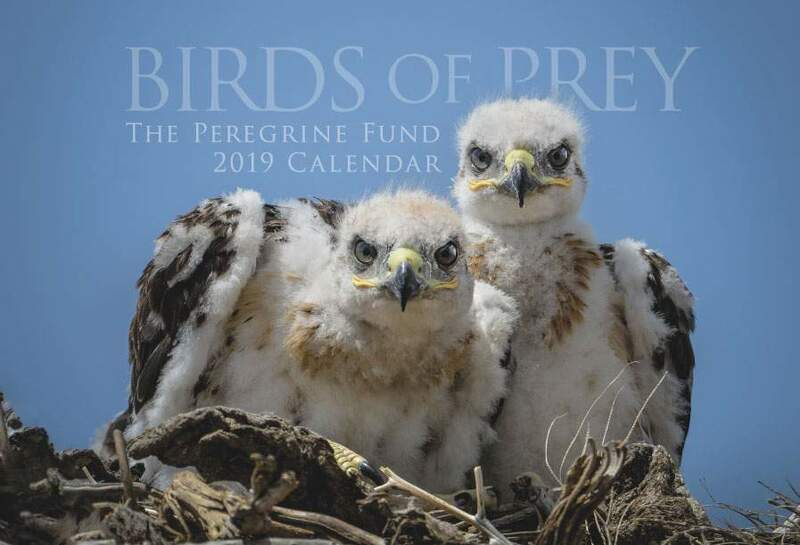 Though The Peregrine Fund doesn't work directly with Barn Owls, our efforts in scientific research, habitat conservation, education, and community development help conserve birds of prey around the world. We also supply literature to researchers from our avian research library, which helps scientists around the world gather and share important information on raptor conservation. Barn Owls are the most widespread of all the owls and one of the most cosmopolitan birds around. They can be found living in North America, South America, Europe, Africa, India, Southeast Asia, and Australia. They are unable to survive in extreme polar regions due to the severity of winter weather and lack of food availability. Like the Aplomado Falcon and the Burrowing Owl, Barn Owls prefer to live in open areas where they can hunt, roost and nest. Because they have a more expansive range than the Burrowing Owl and the Aplomado Falcon combined, however, the Barn Owl can be found in open lowlands with some trees, including farmlands, plantations, and urban areas, as well as various forest types, semiarid shrub lands, and even marshes. With its beautiful white, silver, and gold feathers and heart-shaped face, the Barn Owl is hard to mistake for any other owl species. Though largely active at night, they may emerge at dusk to begin scouting for prey. Like most owls, the Barn Owl is a silent hunter. Soft feathering on the edges of its flight feathers helps reduce the noise caused by air traveling over and through their feathers. As a result, these owls make no noise as they flap their wings, glide across a field, or pounce onto their prey. 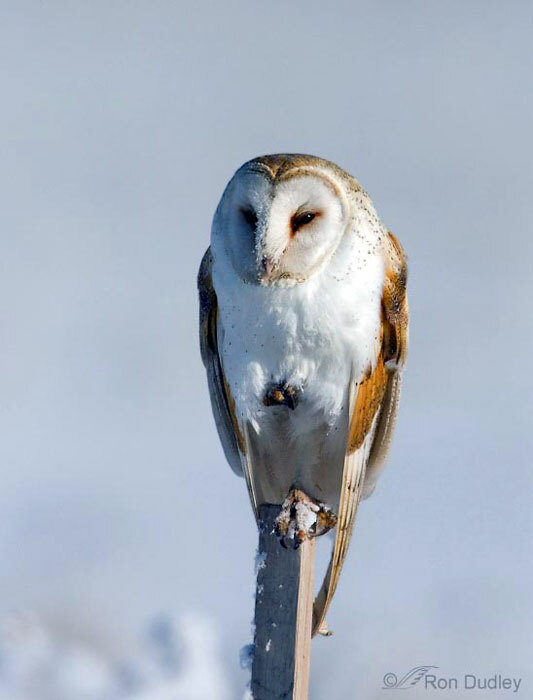 As Barn Owls move silently through the night, they use their acute hearing to pick up on the slightest sound of an animal moving in the grass or beneath snow. In fact, scientists have conducted experiments proving that Barn Owls are able to hunt in complete darkness using their hearing, not their eyesight, to locate and nab their prey. Though a common species throughout most of its range, the Barn Owl faces many threats and is becoming rarer in some areas where it was once common. In many parts of the world, people fear Barn Owls and mistakenly believe that they are harbingers of death. Tragically, many owls are shot and killed for this reason. The Barn Owl feeds mainly on rodents, so when people use poisons to kill mice and rats, they inadvertently can poison the owls, too. That's because when rodents eat the poison, it remains in their bodies for some time before they die. If an owl feeds on a poisoned rodent, the owl eats the same poison and gets sick or dies. Other challenges these beautiful owls face in their day-to-day survival include being hit by cars while hunting on roads at night, electrocution, and loss of habitat. If dogs are man's best friend, then Barn Owls can certainly be considered the farmer's best friend. 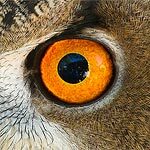 Preying primarily on rodents, these medium-sized owls are highly effective at controlling mice and rat populations that can damage crops and spread disease to domestic animals and humans. In some parts of the world, these owls are being introduced for that purpose. Many farmers rely on these birds of prey, rather then poisons, to help keep rodent populations under control. Scientists estimate that Barn Owls eat at least one rat a day. If you think of an entire owl family – an adult male and female plus one or two young – we are talking about three or four rats a day. In one year, this family can catch more than 1,000 rats! 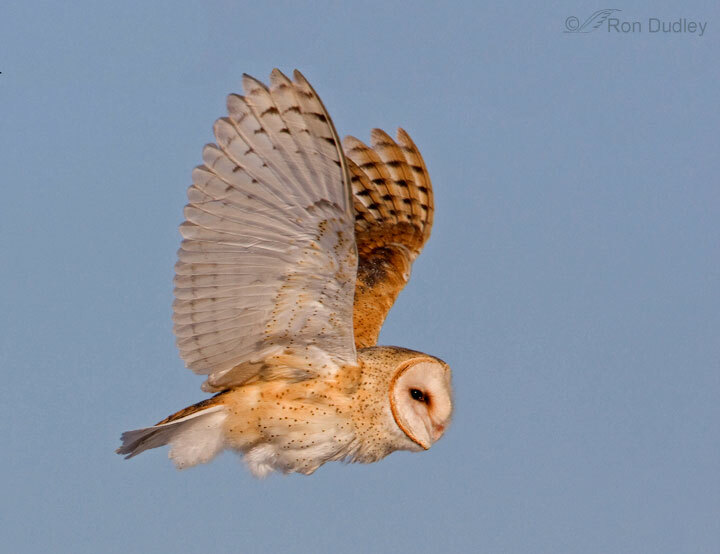 Apart from rodents and other small mammals, Barn Owls also hunt birds, fish, reptiles, and insects. Barn Owls often hunt on the edges of woodlands, scouting for food from a perch or while in low, slow flight. As soon as they see or hear prey, they swoop down to catch it, or dive onto it with their talons extended. Barn Owls nest in natural hollows in trees, cliffs, and caves or in man-made structures, like nest boxes, barns, chimneys, and mine shafts. Unlike many other birds of prey, Barn Owls may nest more than once in the same breeding season, even if they successfully raise young during the first attempt. 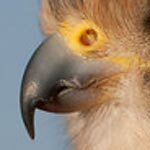 It is believed that an abundance of prey may trigger the birds to re-nest after the first clutch of young begin to leave the area. The nest is not made of sticks. It is sometimes a scrape lined with pellets or other debris, or simply a patch of bare substrate. The female lays four to seven eggs, sometimes more, which she incubates for a little more than a month. The male helps by bringing food to the nest to feed the female and the young. Young owls fledge 7-10 weeks after hatching, but do not leave the nest area until they are 3-5 months old – when they are able to hunt and survive on their own. After they leave their parents' territory, life for a Barn Owl becomes very difficult. Many animals will prey on them, including raccoons, opossums, and even other birds of prey. When threatened, the owls hiss and clack their bills in an attempt to scare away the predators. Though Barn Owls can reproduce at less than a year old, they sometimes don't survive that long. Those that do must work hard to find a mate and a good territory with abundant prey and adequate nesting sites. 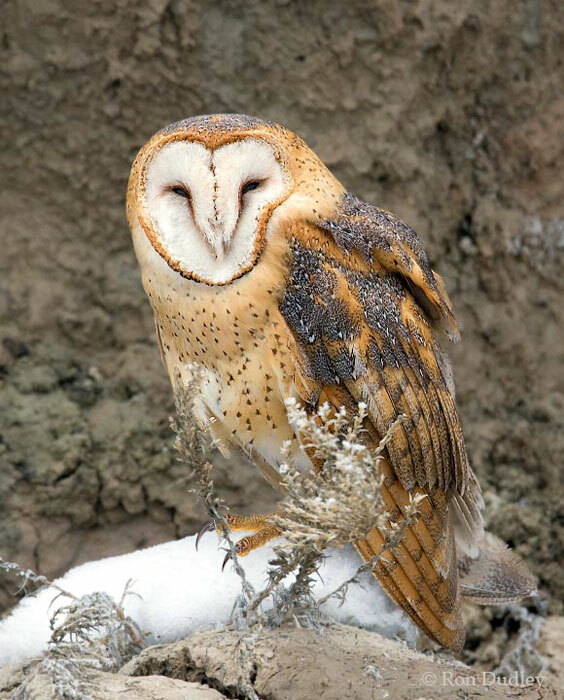 Barn Owls are fairly widespread throughout much of Idaho, though they are more abundant in the southwest portion of the state and far less so in the north. Occasionally, a Barn Owl can be seen during the day as it roosts in trees at The Peregrine Fund's World Center for Birds of Prey. For a while, one Barn Owl used the outer part of the Condor Cliffs Exhibit as a roosting site. The World Center for Birds of Prey offers fun ways to learn about birds of prey. Interactive activities, tours, interesting videos and a children's room with activities from coloring sheets to quizzes to costumes. Owls are included among the education birds at the visitor center, providing visitors with a wonderful opportunity to see owls up close and learn about the wonderful and interesting adaptations they have in order to survive in their respective habitats. There is also a touch table with owl feathers and other natural objects available for exploration.